For close to 200 years, it has loomed on the Canadian waterfront, dark and mysterious — the stuff of legends. Home to some of the country’s most notorious criminals, it housed thieves and murderers whose names were splashed across every newspaper in the country. People who pass by whisper about the secrets held within its impressive architecture, but rarely would law-abiding citizens understand what life was really like on the inside. All that has now changed, and today a fascinating tour will give you a glimpse down the infamous halls of Kingston Penitentiary. 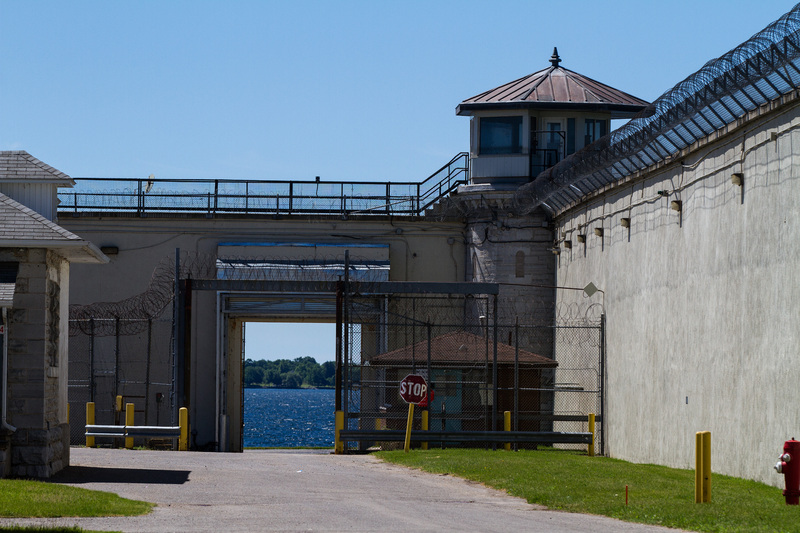 A 1.5-hour journey through the inner workings of Canada’s oldest maximum security prison, including cell ranges, solitary confinement, and the recreation yard awaits you on the tour. So much more than just a walk-through, the Kingston Pen is a must-see for anyone interested in criminology, Canadian history, or just unusual places and experiences. The Pen tour gives guests an inside look at life behind bars. Tales of riots and daring escapes will enthrall you, as your eyes take in the vast magnificence of the stone construction. Former correctional officers, along with a knowledgeable guide, paint a vibrant picture of daily prison life. The Pen officially closed its doors as a working prison in 2013, so as you wander the sprawling complex you’ll be able to imagine what it was like for prisoners who resided here only a handful of years ago. For the true crime enthusiast, the extended tour is a full 2.5 hours with a smaller tour group and includes visits to never-before-seen areas such as the laundry room and prison hospital. Guests requiring additional accessibility can now choose from tours with special elements and services to accommodate those with limited mobility, hearing loss, and blindness or partial sight. French-language options are also available on a daily basis. Whether you choose the standard or extended experience, this walking tour is sure to work up an appetite. In keeping with the prison theme, indulge in a decadent “last meal”, such as steak frites at Chez Piggy, or seafood poutine at Dianne’s Fish Shack & Smokehouse. Downtown Kingston – with a huge variety of tasty, locally-sourced eateries — is a mere 8-minute drive from the doors of the Pen. If you find yourself in Kingston with little notice, walk-up tickets for the Penitentiary tour are sometimes available at the door (make sure to show up first thing in the morning!) However, to guarantee your entry, it’s best to plan ahead. Tickets for both versions of the tour are still available but check availability and book online when planning your visit. For maximum comfort during your experience, make sure to wear comfortable shoes, bring a water bottle (water stations and drink machines can be found at a couple of locations along the tour), and stash a hat or some sunscreen for the outdoor portion of the tour. Of course, after every good movie, it’s fun to watch the special features. So make sure to check out Canada’s Penitentiary Museum — just across the street — after your tour! Built inside the former Warden’s residence of the prison, the museum offers even more insight into the history, politics, and scandals that took place in the Penitentiary. 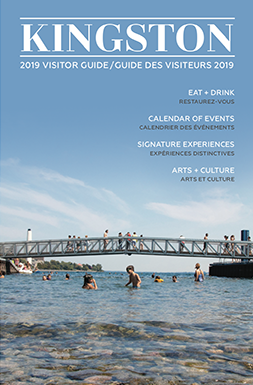 With so much to see and do in Kingston, a day trip to visit the Pen can easily be transformed into a whirlwind weekend of memorable sights and delicious bites. If you’re interested in the historical, mysterious side of the Limestone City, a stay at the Secret Garden Inn or Hotel Belvedere will complement your activities perfectly. Know a history or crime buff who deserves the ultimate in immersive experiences? 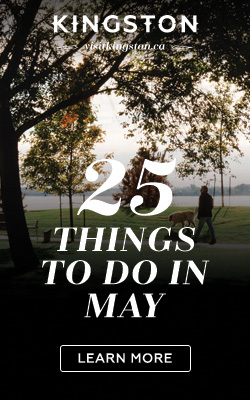 Consider pairing a Pen tour with a visit to back to 1867 at Fort Henry, or one of Kingston’s heart-pounding escape rooms, such as Improbable Escapes or Sherlock’s Escapes to live out your very own prison break! And for fans of all things mysterious and macabre, the Haunted Walk of Kingston is an excellent way to keep things spooky after visiting the Pen. 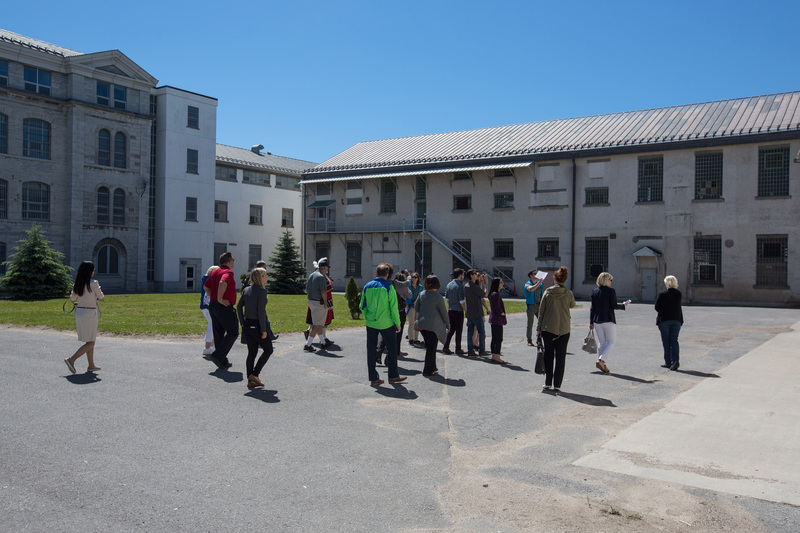 Whatever your areas of interest, walking the famed halls of Canada’s most notorious prison will capture the imagination and provide a new perspective on our national history. Landmarks of this size and calibre are often found in far-flung areas, requiring special transport and expensive admission in order to experience them. 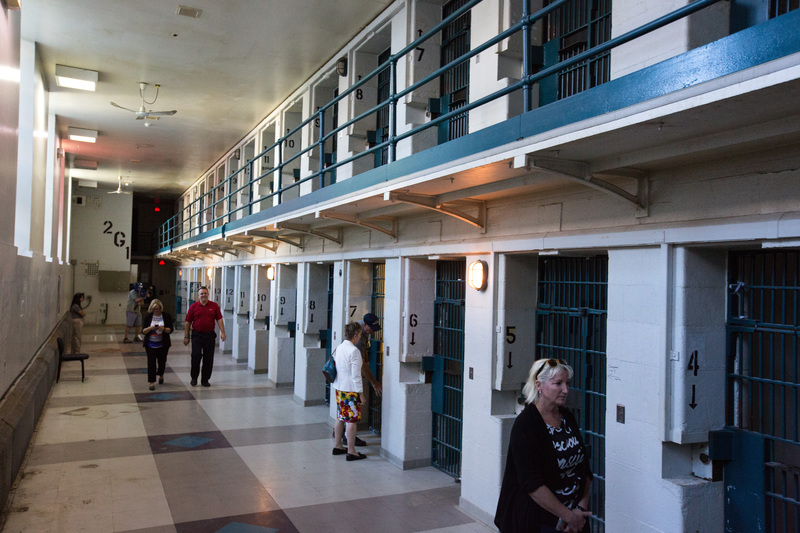 However, admission to the Kingston Pen is not only affordably priced and easily accessible, it’s located smack-dab in the centre of a lively, exciting city that’s an experience all its own. Kingston Pen tours run from 9 am to 5 pm all summer from Tuesday to Sunday, and from Wednesday to Sunday after September 5th. Visit Kingston Pen Tour for more information and to book your visit.